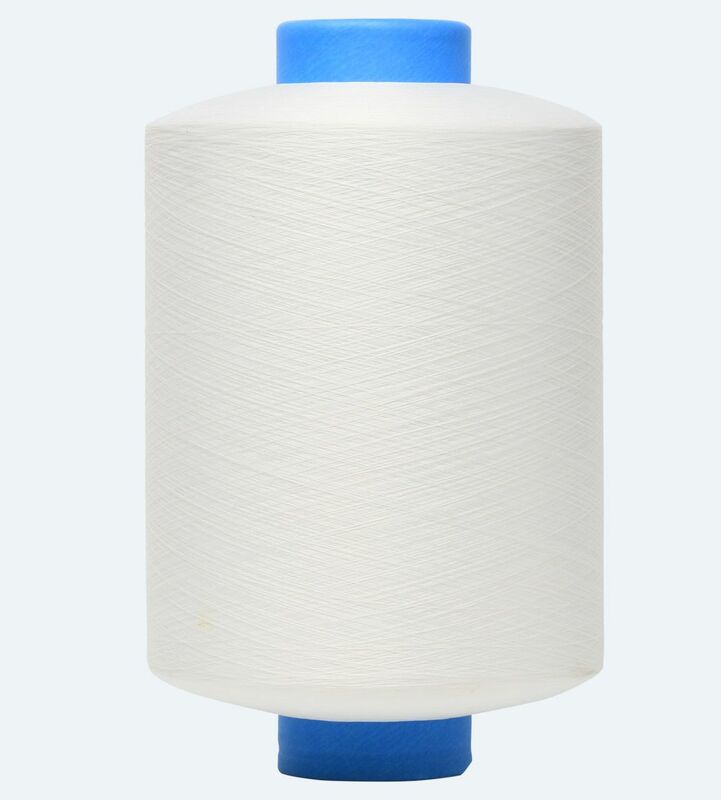 It is obtained by centering polyester or nylon yarn and lycra. Product use areas: is used in all fields of weaving and knitting textile production. Our products are available in Black and White as standard and can be produced in different denier and colors upon order.